I donated this kingsize Batik quilt to be used at a silent auction fundraiser for The Bockman Foundation. It is a non-profit charity that helps people with spinal cord injuries. 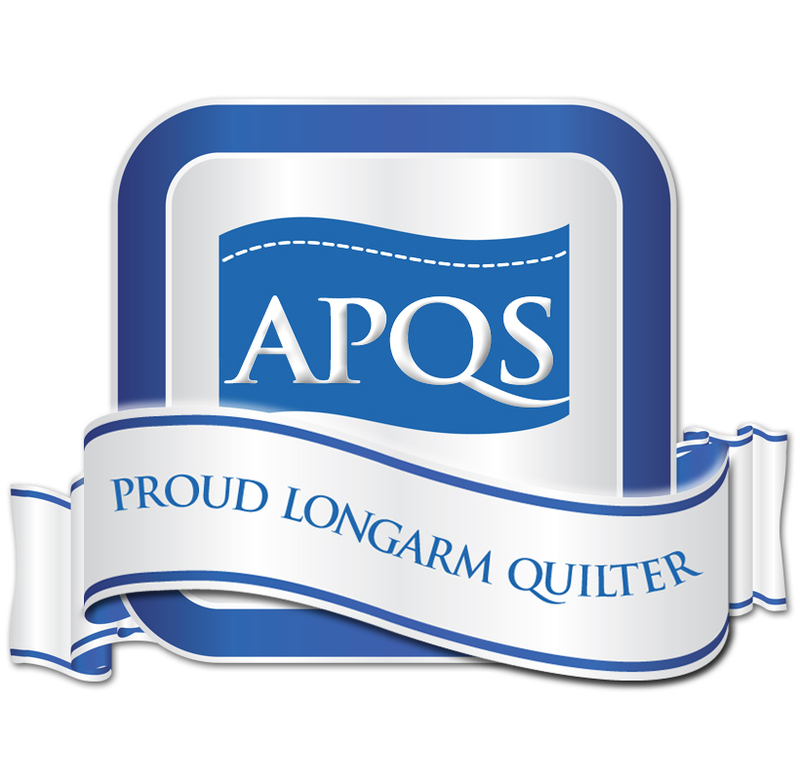 I got a email informing me that the quilt sold for $600. 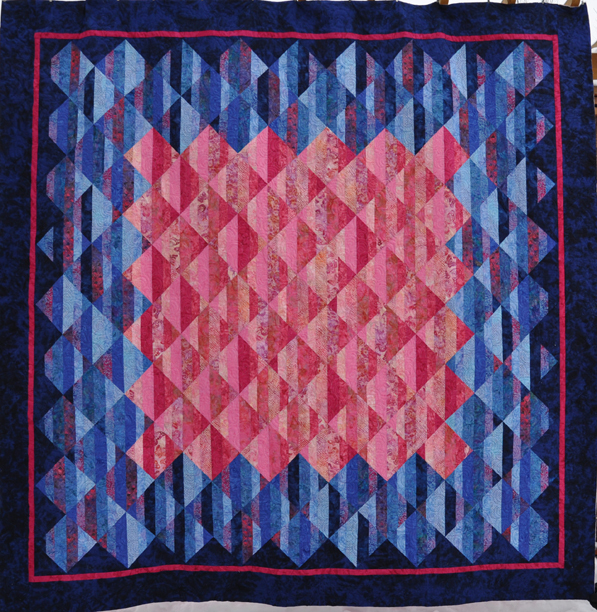 I then found out that the people who bought the quilt re-donated it to another silent auction fundraiser for a family with 3 kids that just lost their father. I couldn’t be happier. I hope that my quilt brings at least another $600 for that family. 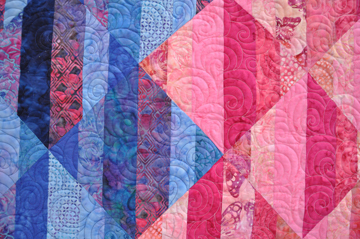 I just did a free hand edge to edge swirl design in the body and some custom quilting in the set in triangles and border. 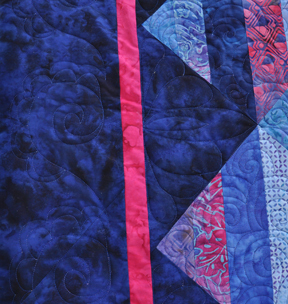 This entry was posted in Charity Quilt, Custom edge-to-edge, Custom quilting, Edge-to-edge and tagged custom quilting, Edge-to-edge quilting, Kingsize. Bookmark the permalink.